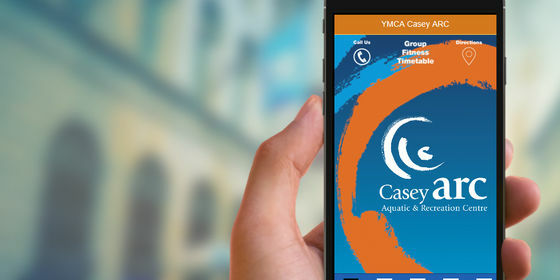 The Casey ARC app allows you to learn about Casey ARC’s facilities and services. You can also receive alerts from Casey ARC on news and events happening at Casey ARC. Enter the email address you used when you joined Casey ARC in the 'Username' field. Enter your password. If this is your first time using the Member portal, click on 'View Full Site' and click 'Forgot Username / Password' and follow the instructions. You can now pay outstanding balances, book Group Fitness classes, view booked classes, as well as cancel booked classes. If you have any questions about the app, feel free to contact us on 9705 5000. I am being asked to pay for group fitness classes even though I am a member.